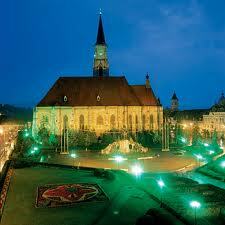 Cluj Napoca is a beautiful city, perhaps the most beautiful city in Romania, very European in character and appearance. 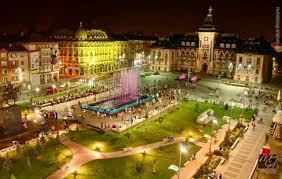 Rents on apartments ranging from 400 to 500 euros per month. 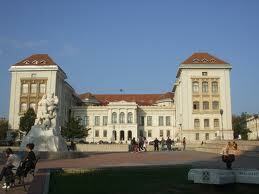 The city of Craiova is a “University City”. 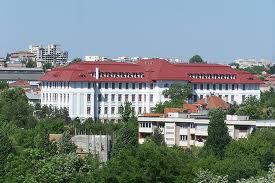 It is the close to the Bulgarian borders and about 500 Km from Thessaloniki. It has an international airport with many international flights. Many churches and Medieval buildings are all around the City. The Church of Cosuna Monastery goes back to the 15th century. 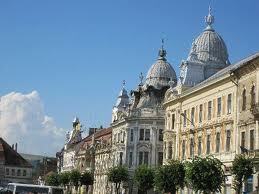 There are many Museums with exhibits from the ancient centuries until the Romanian and the Byzantine period and today. 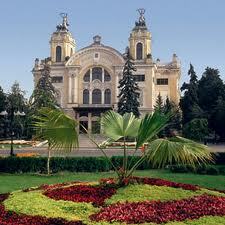 The park of Nicolae Romanescu is considered to be a real oasis. 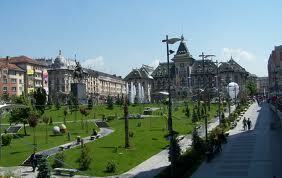 It is a monument of the country for the Architecture of landscape design. 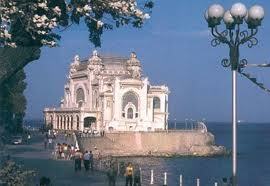 Designed by a French Architect has won the gold medal in 1900 for the best park of Europe. It is worthwhile for somebody to visit the Botanical gardens.